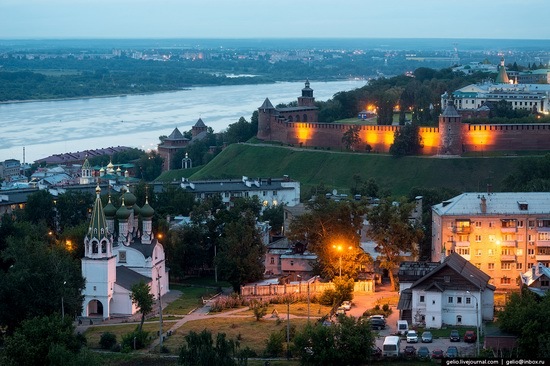 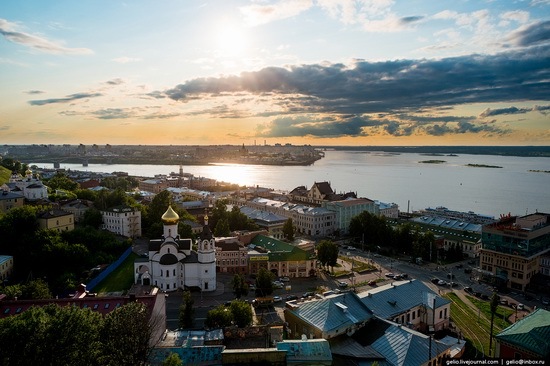 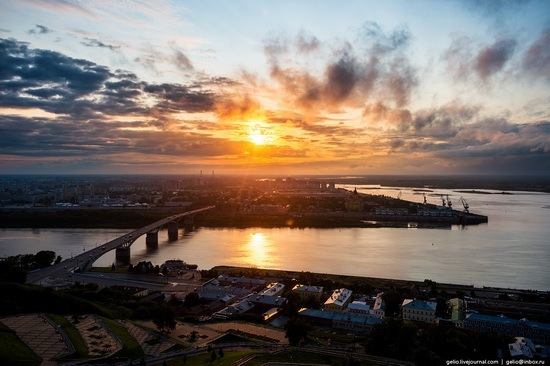 Nizhny Novgorod (often called simply Nizhny) is a city with a population of more than 1 million people located 400 km east of Moscow, the administrative center of the Volga Federal District and Nizhny Novgorod region. 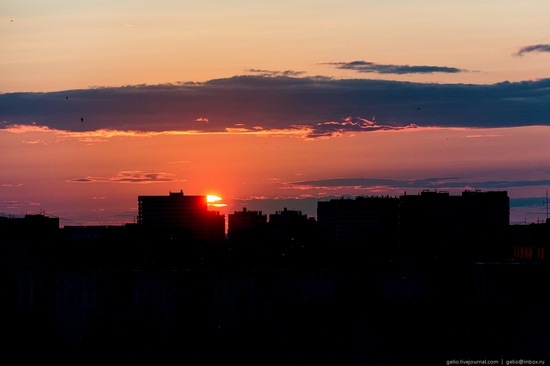 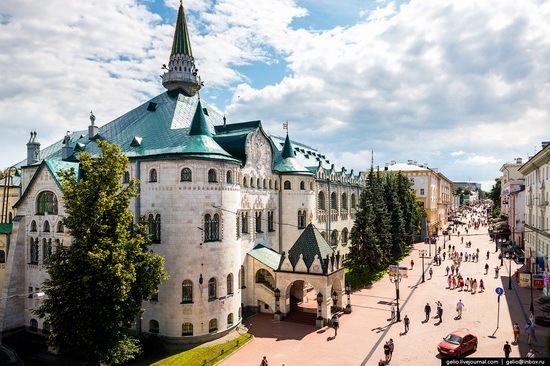 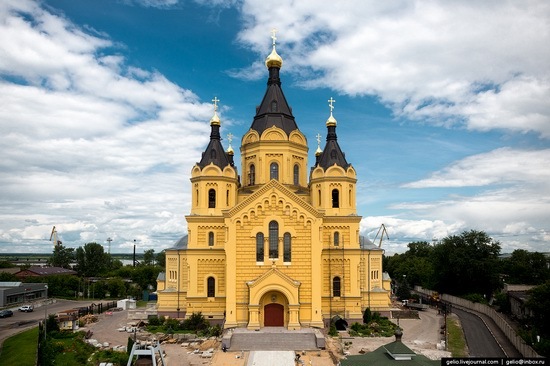 The city, founded in 1221, is located in the center of the East European Plain, at the confluence of the Oka and Volga rivers. 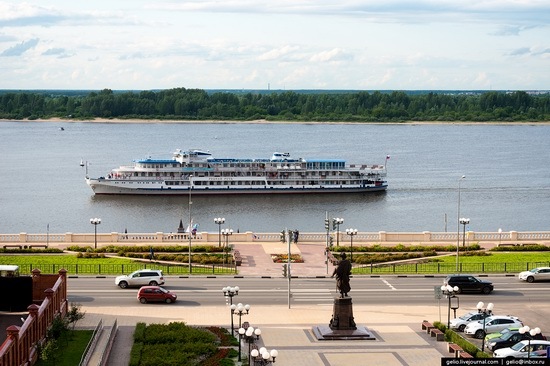 It is one of the largest centers of river tourism in Russia. 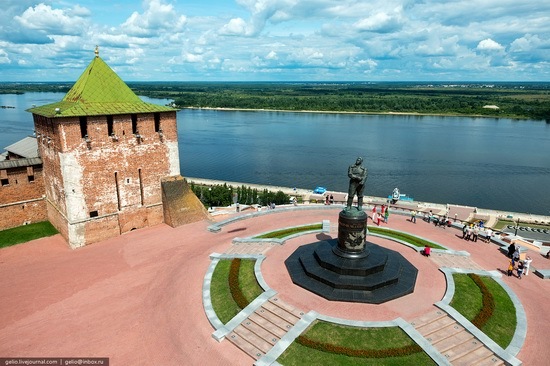 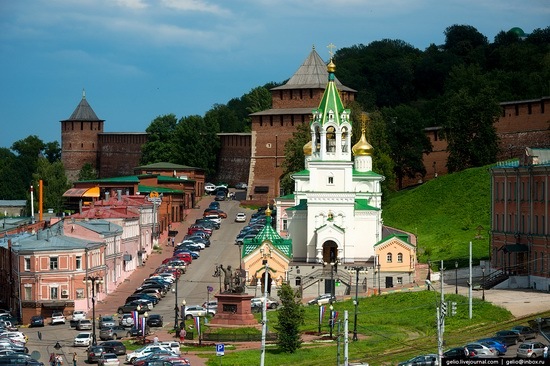 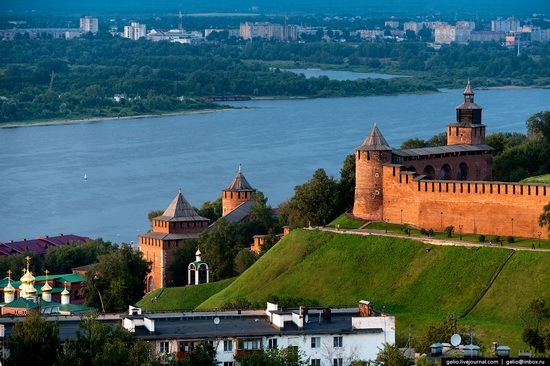 The historical part of Nizhny Novgorod is rich in tourist attractions, it is an important tourist center. 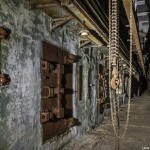 Photos by: Stepanov Slava. Nizhny Novgorod Kremlin – the main attraction of the city. 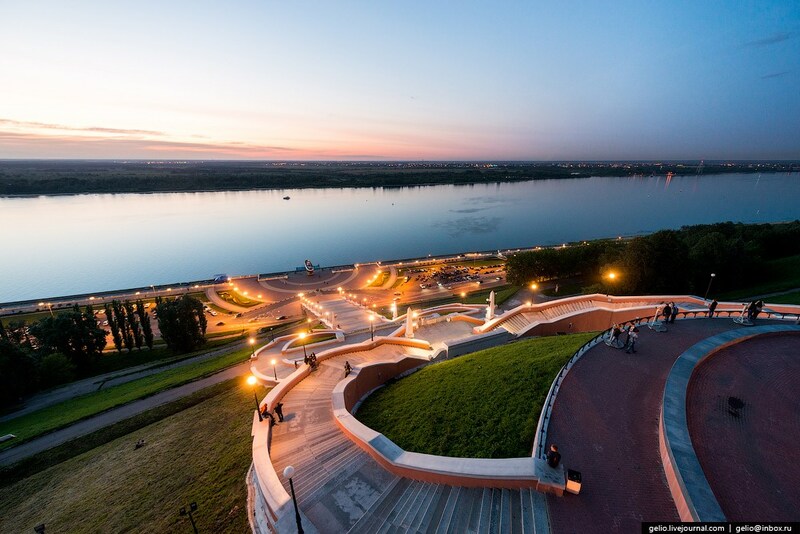 Chkalov Staircase. 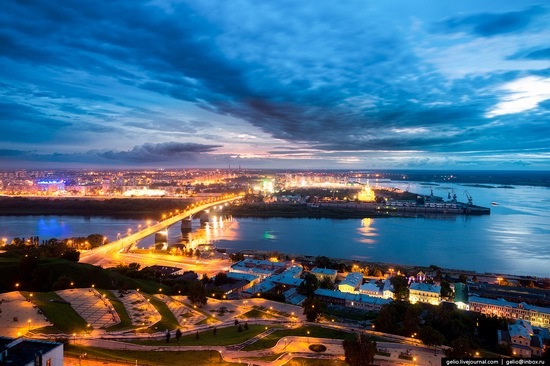 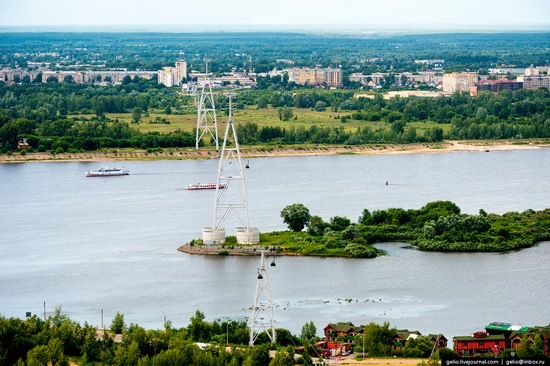 It connects Minin and Pozharsky Square with the waterfront on the Volga River. 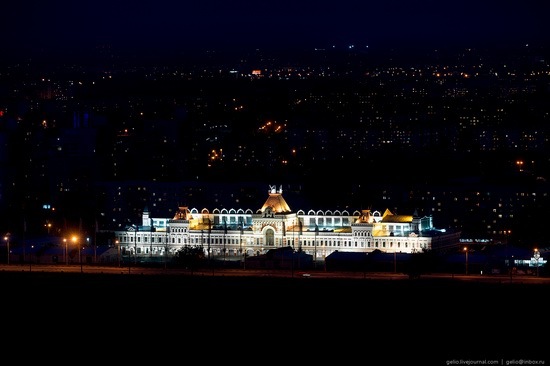 “Palace of Labor.” Nizhny Novgorod regional association of trade union organizations. 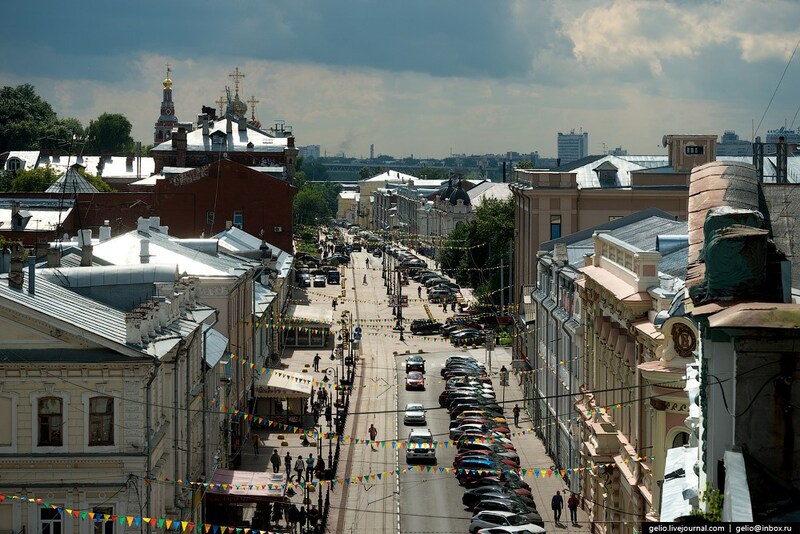 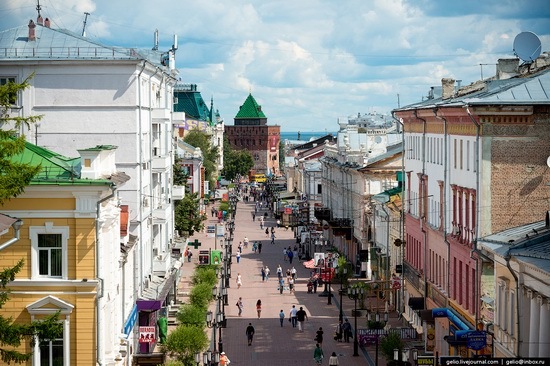 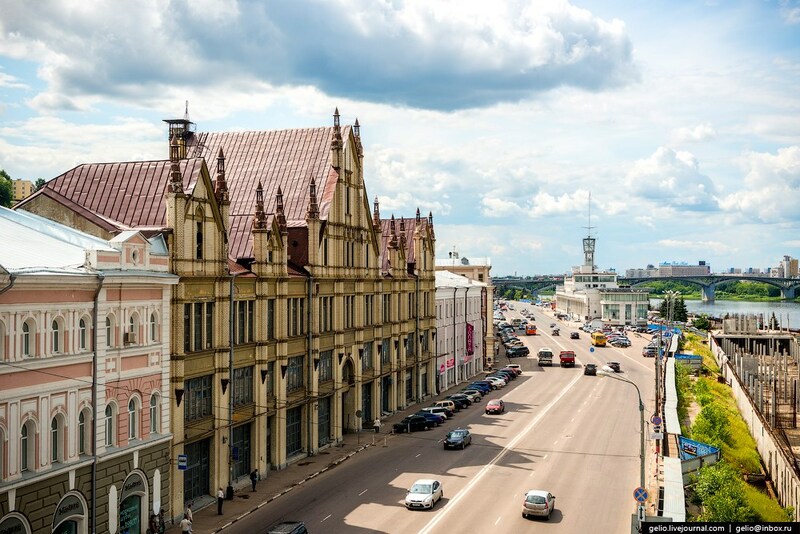 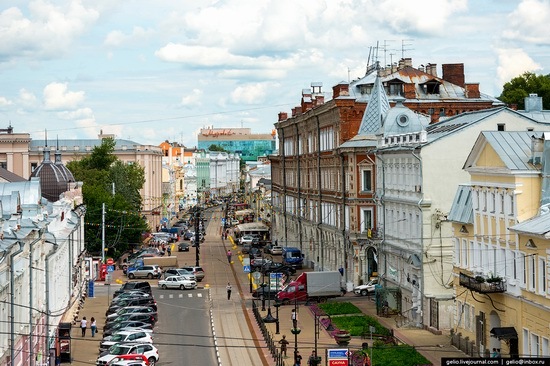 “Pokrovka” (Pokrovskaya Street), also called Nizhny Novgorod Arbat, is a pedestrian street in the historic center of the city. 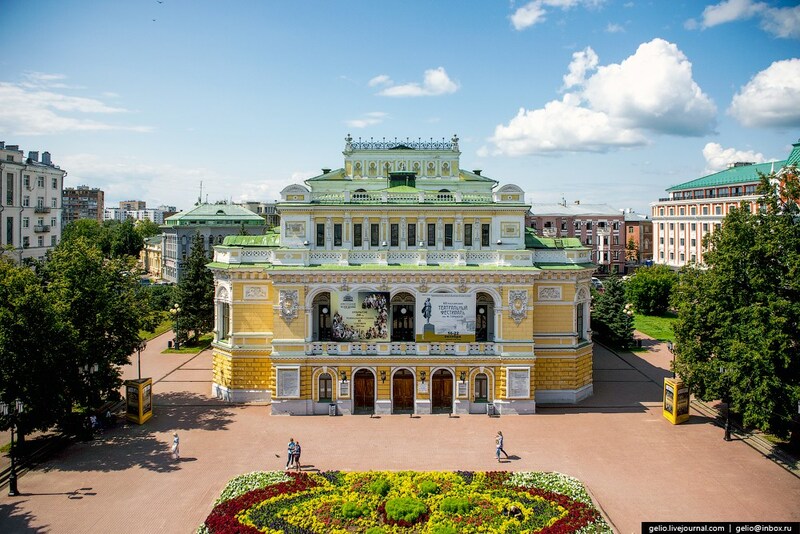 Drama Theater named after M. Gorky – one of the oldest Russian theaters. 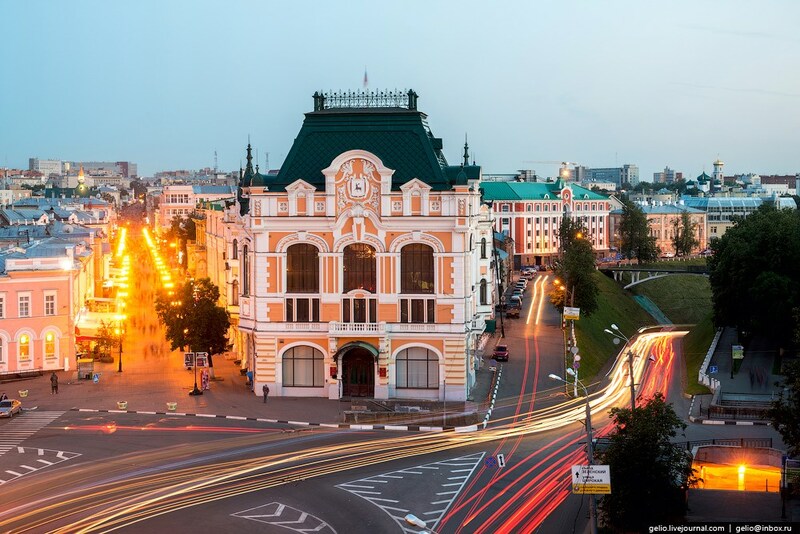 The Central Bank of the Nizhny Novgorod region. 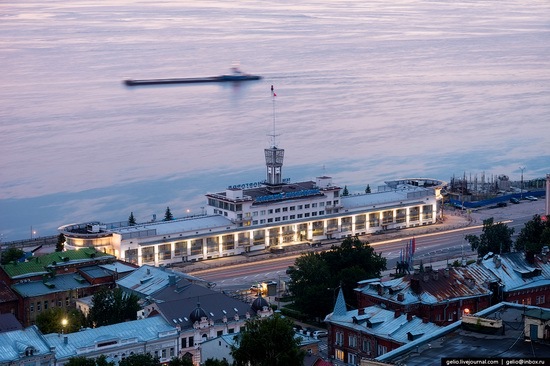 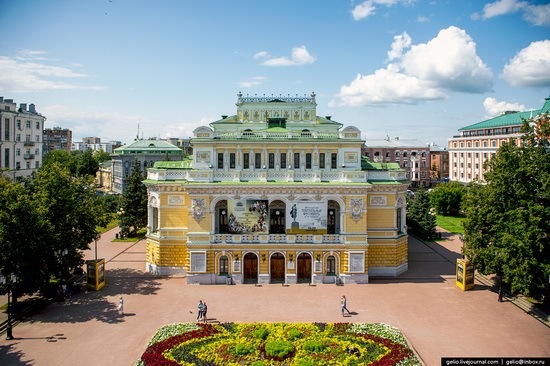 The building was built in 1913 to commemorate the 300th anniversary of the Romanov dynasty. National Unity Square. 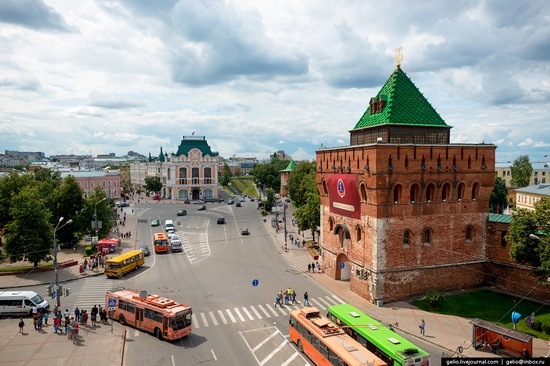 On the square, there is a monument to Minin and Pozharsky – an exact copy of the monument, installed in Moscow in front of St. Basil’s Cathedral. Rozhdestvenskaya Street – a unique open-air museum with only stone houses. Nizhny Novgorod river station and Markin Square. 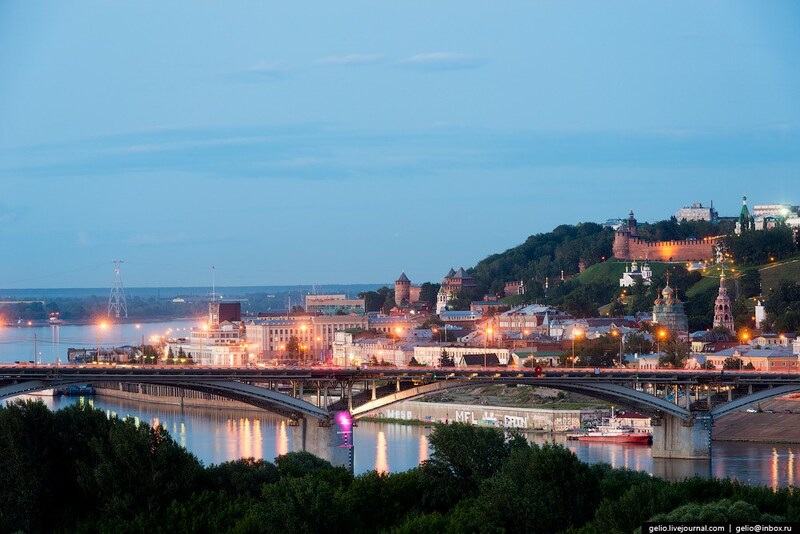 Nizhny Novgorod Trade Fair – one of the largest exhibition complexes in Russia. 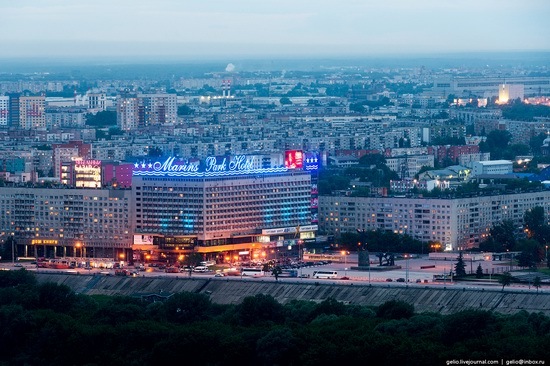 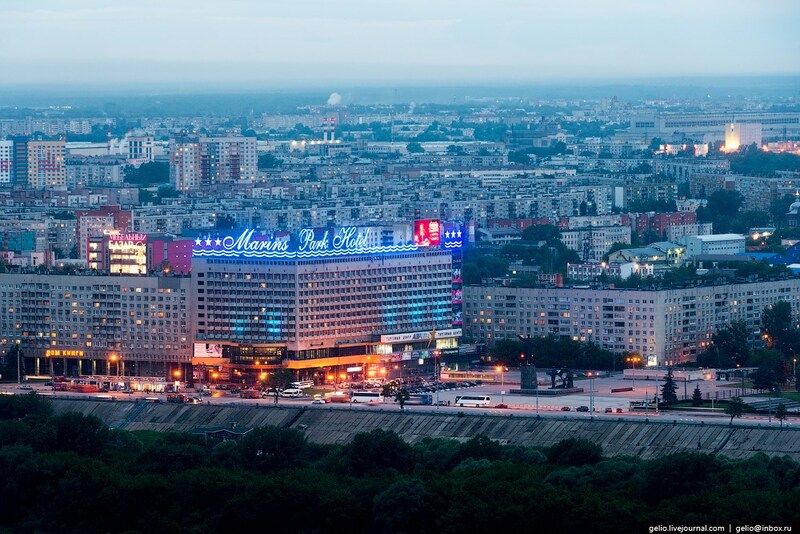 The hotel “Marins Park Hotel” on Lenin Square. 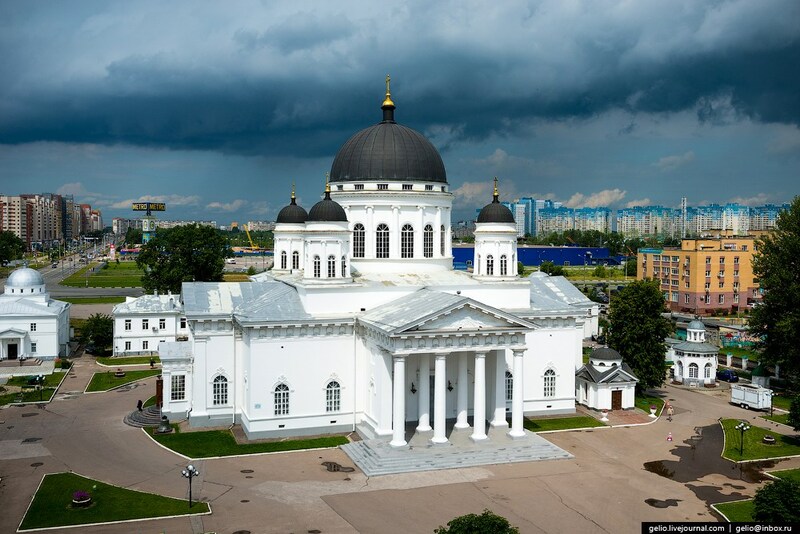 Alexander Nevsky Novoyarmarochny Cathedral (1881). 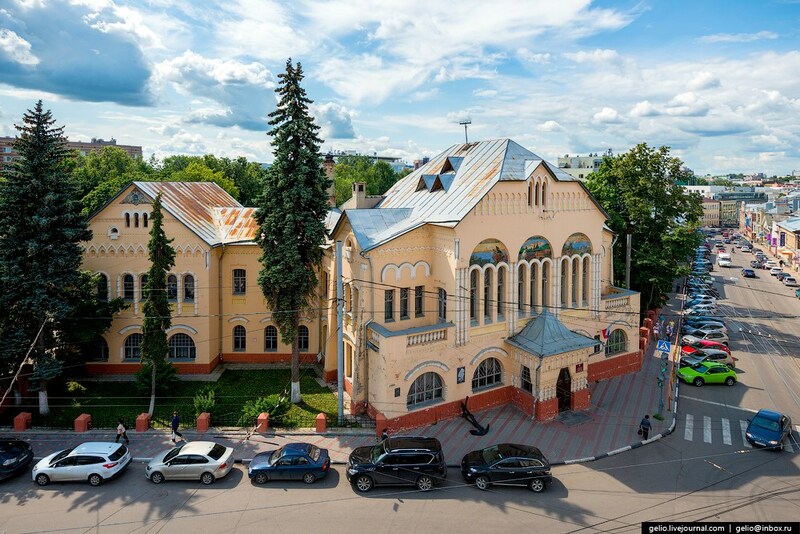 Palace of Children’s Creativity named after Chkalov. 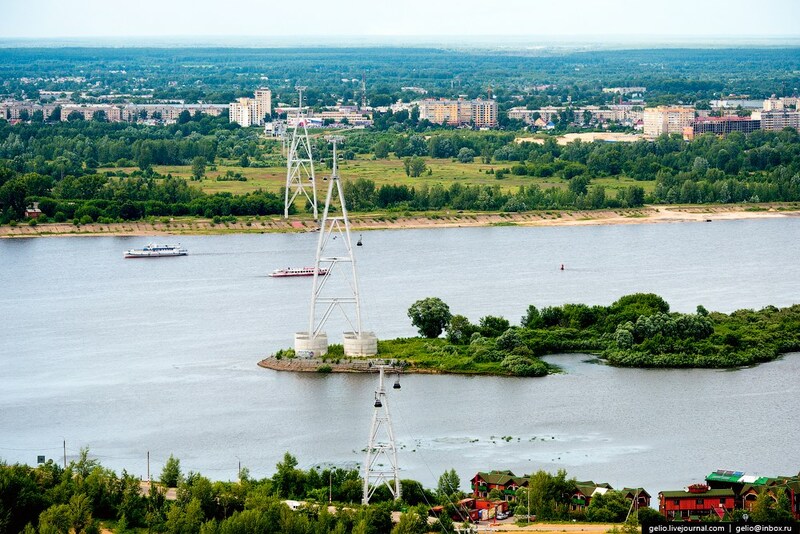 Nizhny Novgorod cableway. 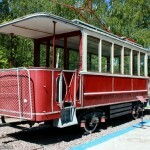 It is an alternative form of passenger transport in addition to the river taxi, electric trains and buses; one of the longest in Europe (3661 meters). 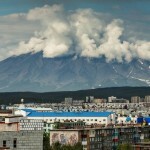 Most beautiful city I’ve seen in Russia. 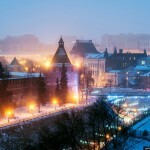 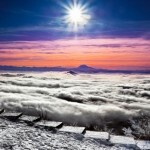 Love to live there. 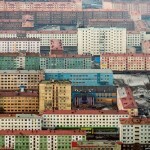 Live in America, why people cant get along. 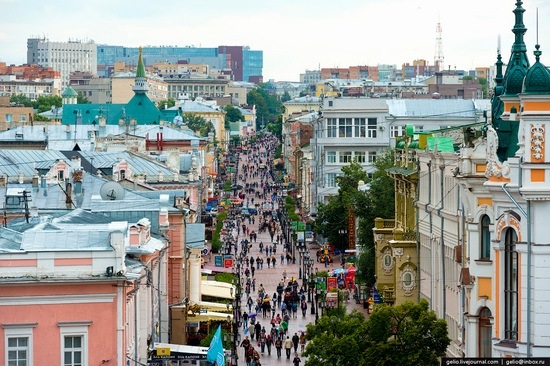 RYSSIAN PEOPLE ARE good.